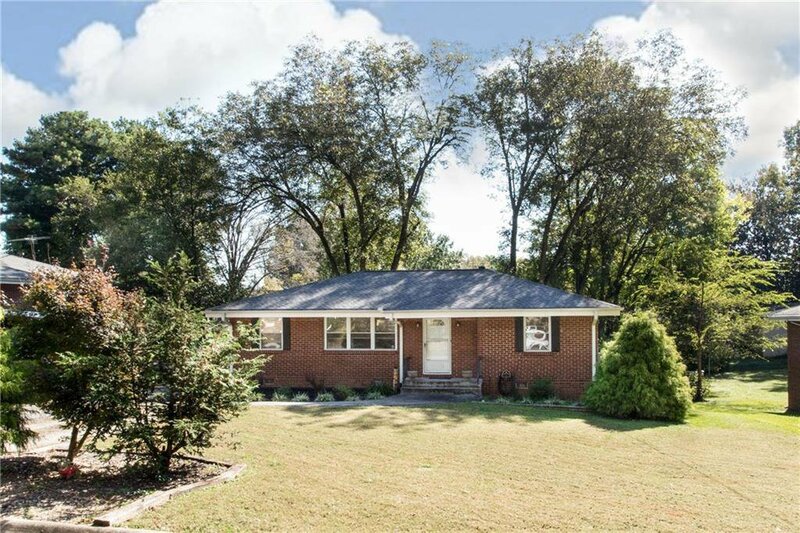 Adorable 4-sided brick home located in sought after King Springs ES district. 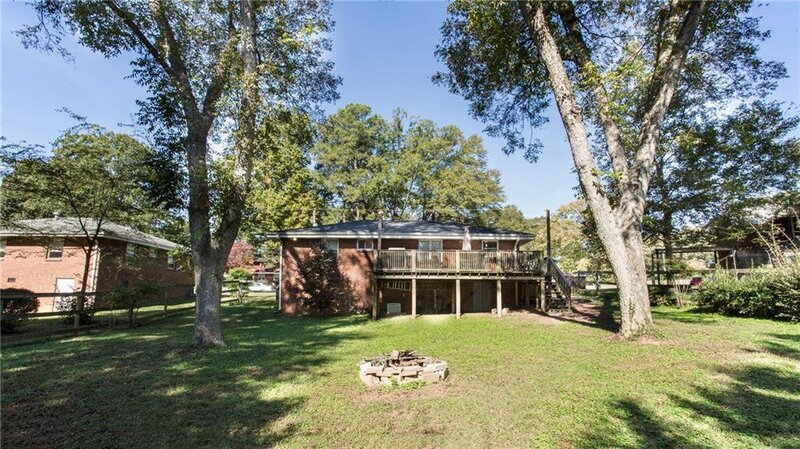 Perfect for first time buyers or a turn key rental property. Bright kitchen w/tile. 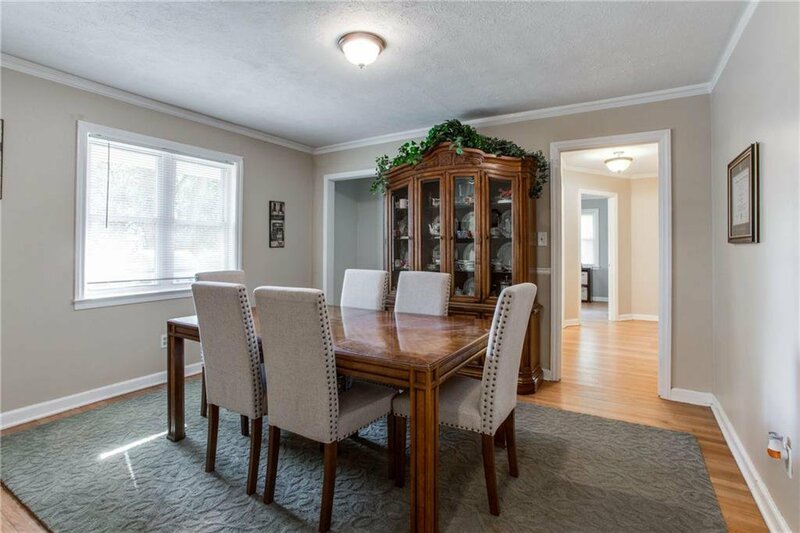 3rd bedroom converted into dining rm, perfect for entertaining or converting into an office. 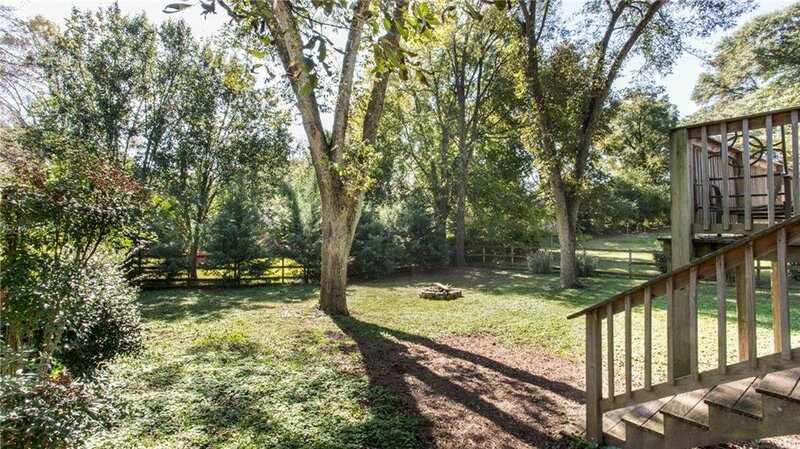 Large deck w/plenty of fenced yard space. 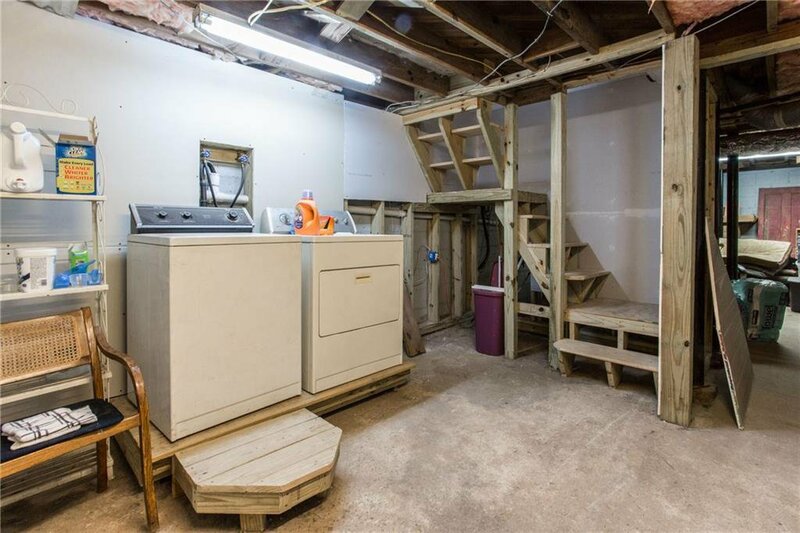 Unfinished basement boasts tons of storage room & the ability to become a great flex space/in-lawsuite. Hardwood flooring throughout. Newer water heater and roof replaced in 2015. HOT location! 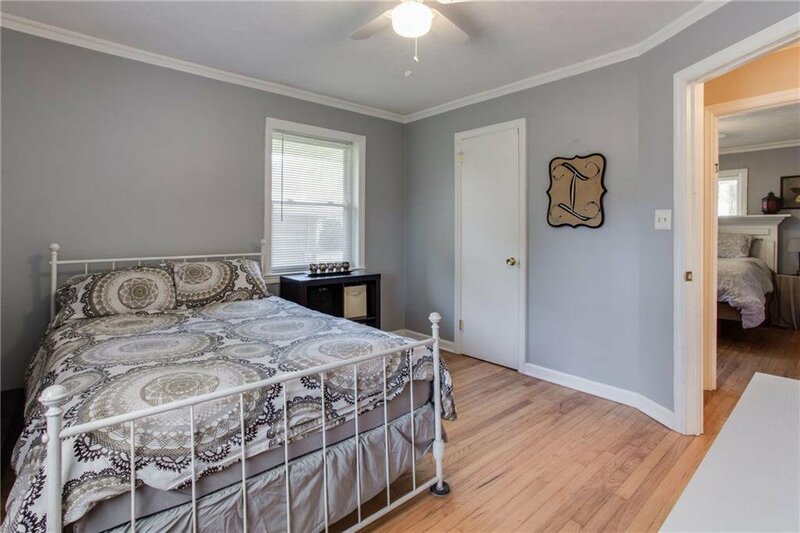 Minutes from Suntrust Park, Smyrna Market Village, Silver Comet Trail, I285 & I75. Listing courtesy of Keller Williams Realty ATL North. Selling Office: Berkshire Hathaway HomeServices Georgia Properties.